A fresh leak on Chinese social networking site Weibo shows off the image and key specifications of Honor’s next smartphone. 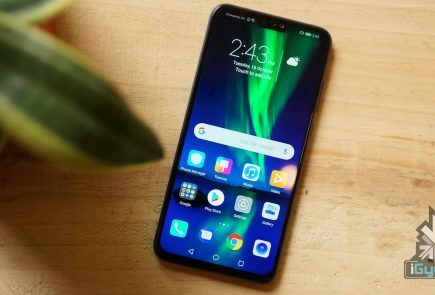 This will allegedly be called the Honor 20 and will feature flagship level specifications. The device is expected to be unveiled in China sometime later this month. 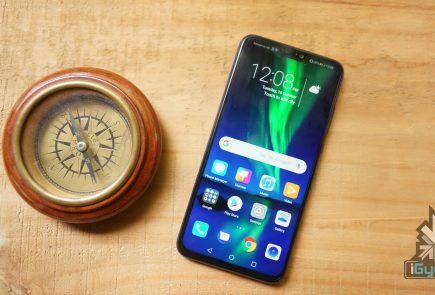 The next smartphone from Chinese OEM Honor will be called the Honor 20. The leaked specifications show top tier hardware and internals. The leak reveals that it will have a 6.1 inch OLED display with minimal bezels around it. There will be a waterdrop notch on the top of the display which will give the device a modern look. 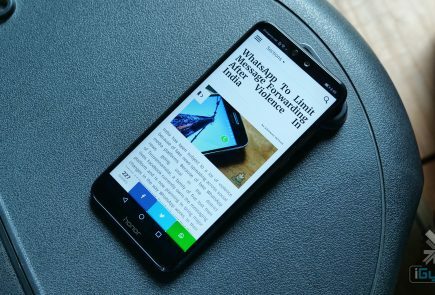 The back of the smartphone will feature Honor’s ‘Aurora gradient’. 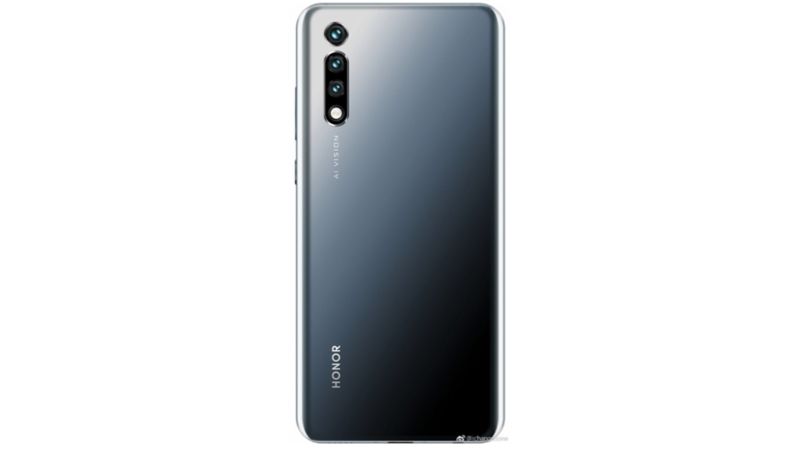 The Honor 20 will have the sixth generation of in-display fingerprint scanning technology which is likely to make it considerably faster. It will also feature face unlock via the front camera. Under the hood, the Honor 20 will reportedly be kitted with the Kirin 980 SoC which is manufactured using 7nm fabrication process. The chipset consists of an octa-core CPU and Mali G76 GPU. 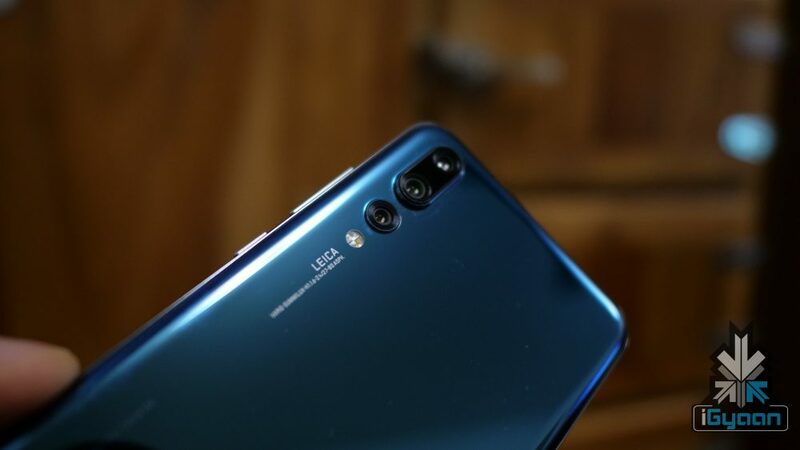 In terms of optics, the leaked image affirms the smartphone will feature a triple rear camera setup comprised of a 48MP main sensor; combined with a 20MP ultra-wide angle sensor and an 8MP telephoto sensor with 3x optical zoom. The front will sport a 32MP camera housed in the notch on top of the display. 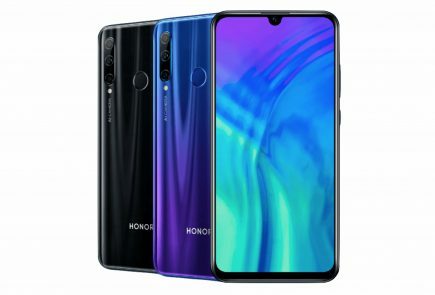 The leaks have also revealed the pricing of the Honor 20. The base model with 6GB of RAM and 128GB if internal storage will be priced at CNY 2999 (around Rs 31,700). The version with 8GB of RAM and 128GB of onboard storage will cost CNY 3399 (around Rs 36,000). 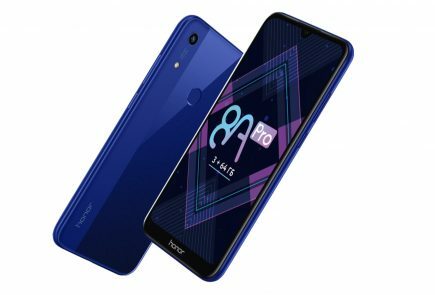 The top end variant with 8GB of RAM and 256GB of internal storage will be priced at CNY 3799 (around Rs 40,200). The smartphone will be launched in China later this month.